Have you spotted signs of mold around your home? What should you do now? This guide is here to help. 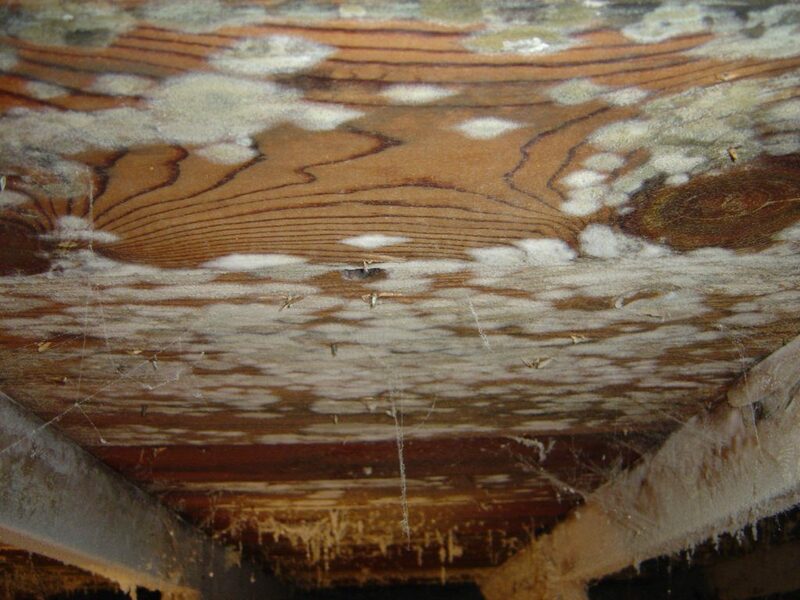 In many cases, mold is able to grow right under your nose. You won’t notice that you’re dealing with an infestation until it is widespread. If you’ve had any sort of moisture problem in your basement, you’re in danger of having a mold infestation. Now that you’ve noticed signs that you have a mold infestation, the following are the best steps to take to ensure the safety of your home. The first step to getting rid of a mold infestation is knowing just how extensive the infestation is. This will involve having your home inspected by a licensed inspector. The inspection will include a visual walk through the home. It will also include a swab test as well as other tests with specialized equipment. The information gathered from this inspection will be crucial in determining the method of remediation. The next step is to find a mold remediation company. Take your time in searching for a company to ensure that you can make an informed choice. Contact local companies and ask them for quotations. Don’t accept a quote from any company that isn’t willing to inspect your home for themselves. Professional companies will usually have their own specialists who can inspect the home and give you an accurate quotation for their services. Be sure to check with their references to ensure that you’re dealing with a legitimate company. Before you agree to hire a company, be sure to check on the terms of the contract. Are there any warranties or guarantees for the work? Will they return to redo the job if there are signs that the mold has come back within six months or any other specified period? Choose a company that has the confidence to guarantee the results of their work. Does the company offer other services aside from mold remediation? It is a good idea to choose a contractor that can offer you other services as well. They may come in handy down the road.